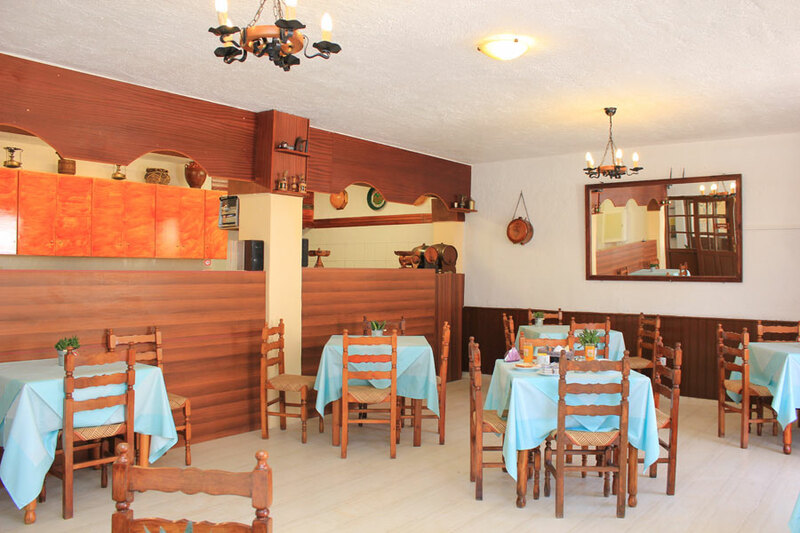 At Perissa where the famous black beach of Santorini is, we are expecting to offer you a unforgettable vacation at our location of sixteen comfortable rooms equipped with refrigerator and air condition, swimming pool and pool bar. 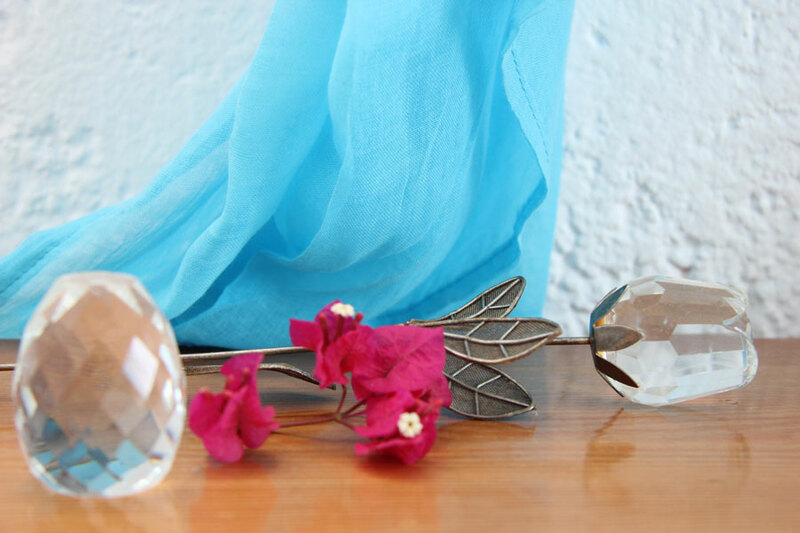 In Perissa village you will find place to relax, to enjoy the nature and beautiful beaches, water sports, beach bars ... 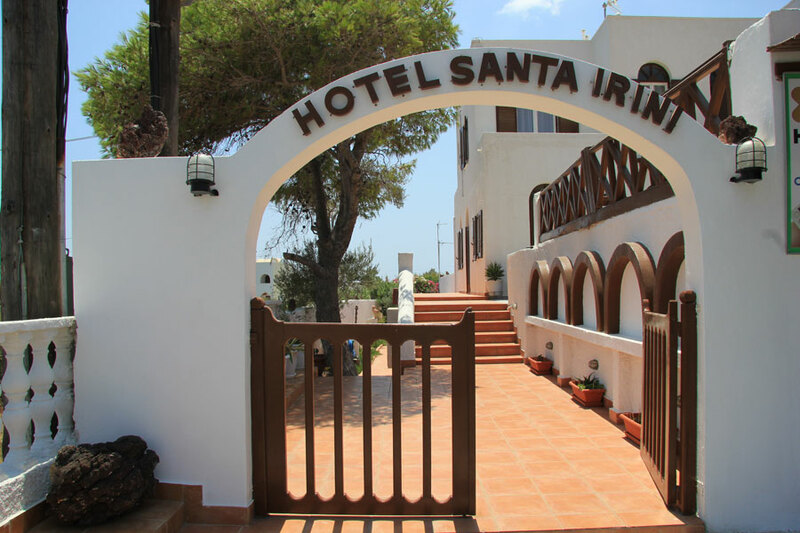 Here at Santa Irini Hotel one of the most famous Santorini Hotels you can relax at the swimming pool or you can spend your time at the beautiful beaches near hotel. Perissa is also perfect point to start to discover the rest of the Santorini Island. 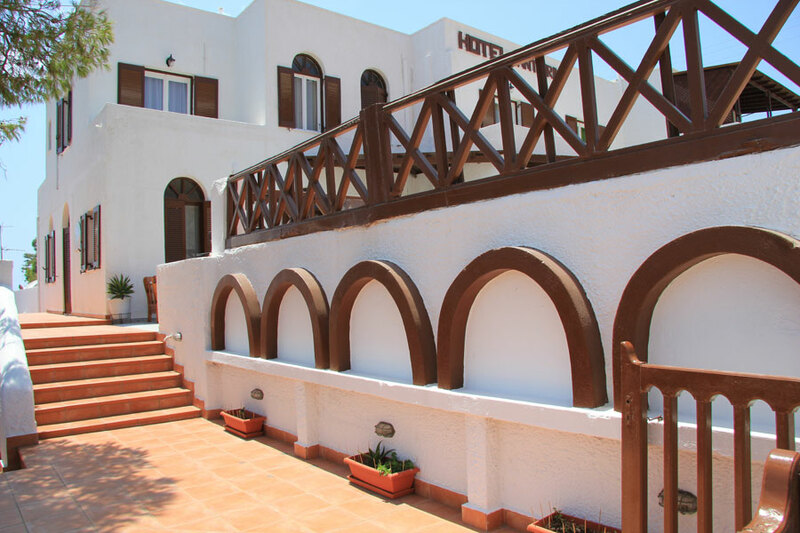 Hotel is open through all year so you can visit Santorini during the wintertime and enjoy the winter at this breathtaking island. Please take your time and check the our web site and our rates and special offers. If you dont find information you need please contact us an we will be glad to be at your assistance. 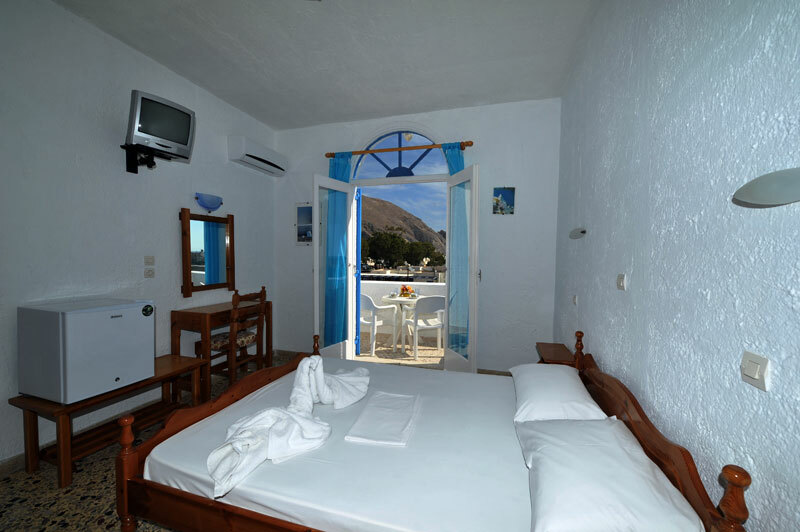 Hotel Santa Irini is located at the south-east part of the island in the Perissa village. 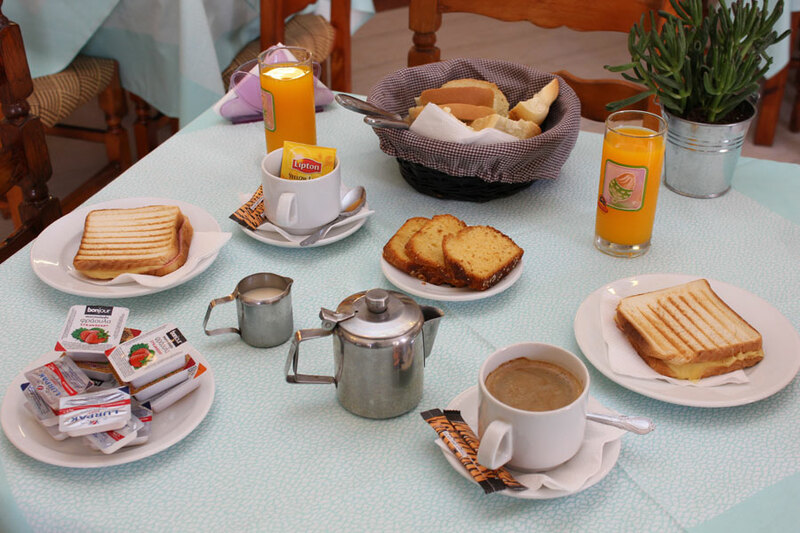 For your convenience the hotel is located in the walking distance from the beach near the bus station, post office and discount super market.